We are thankful for our students who come to school every day ready to learn – they give us all a daily reminder of what is important and why we are here. We are thankful for the support of our parent community in creating an outstanding partnership for our students. We are thankful for the teachers, support staff, bus drivers, secretaries, administrators and trustees who really care about student achievement and have the best interests of our students at heart. We are also thankful for our volunteers who enthusiastically contribute so much to our school going above and beyond to make sure that great things happen. They do make a difference, and the children, in their own individual ways, benefit from those efforts. 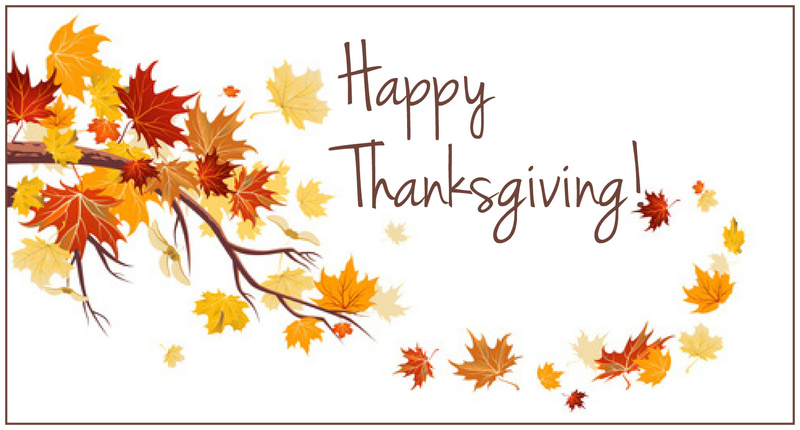 Wishing you your families a Happy Thanksgiving! !